Born into slavery, Belle had to endure the cruelty of several masters before she escaped to freedom. But she knew she wouldn't really be free unless she was helping to end injustice. That's when she changed her name to Sojourner and began traveling across the country, demanding equal rights for black people and for women. Many people weren't ready for her message, but Sojourner was brave, and her truth was powerful. 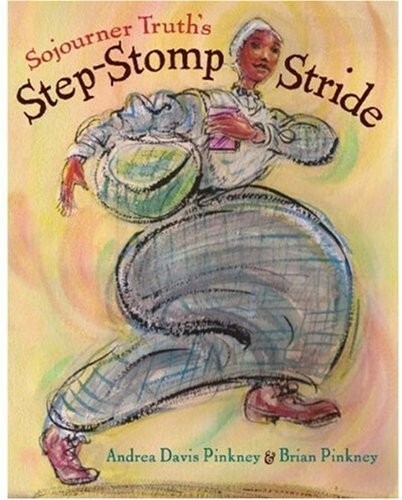 And slowly, but surely as Sojourner's step-stomp stride, America began to change. 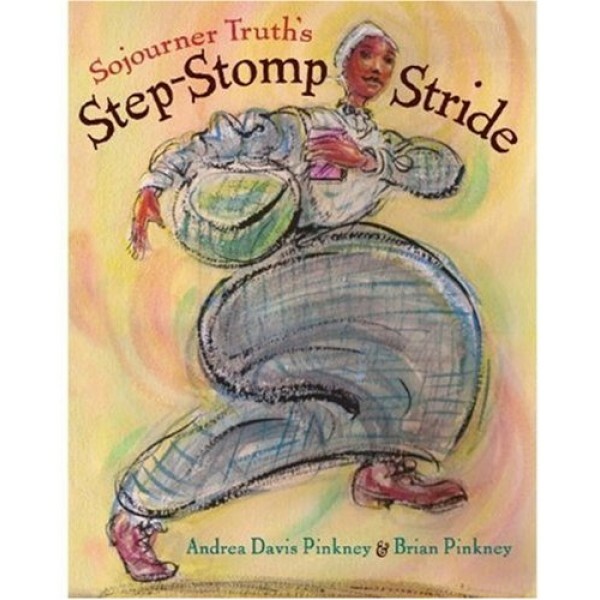 Visit A Mighty Girl's Sojourner Truth Collection for more products featuring this remarkable woman.